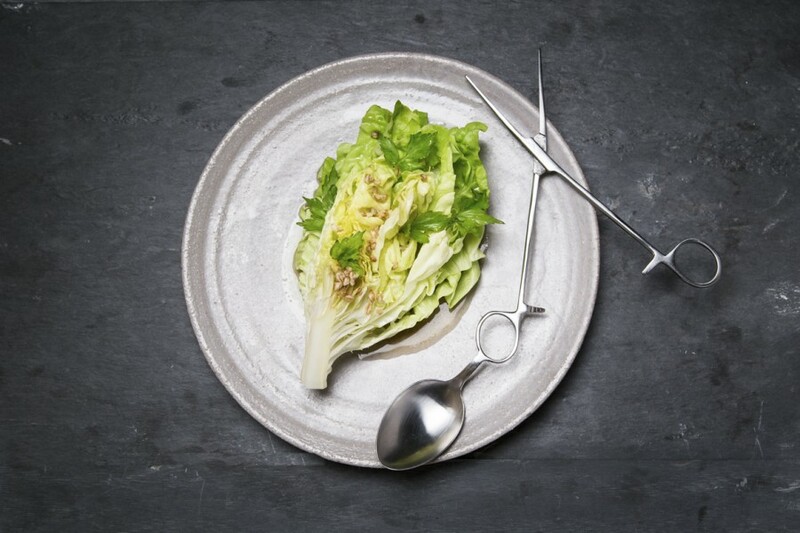 Lettuce, emmer and lovage served on a plate by Dirk Aleksic with a ‘Scissors’ spoon by Nils Hint. 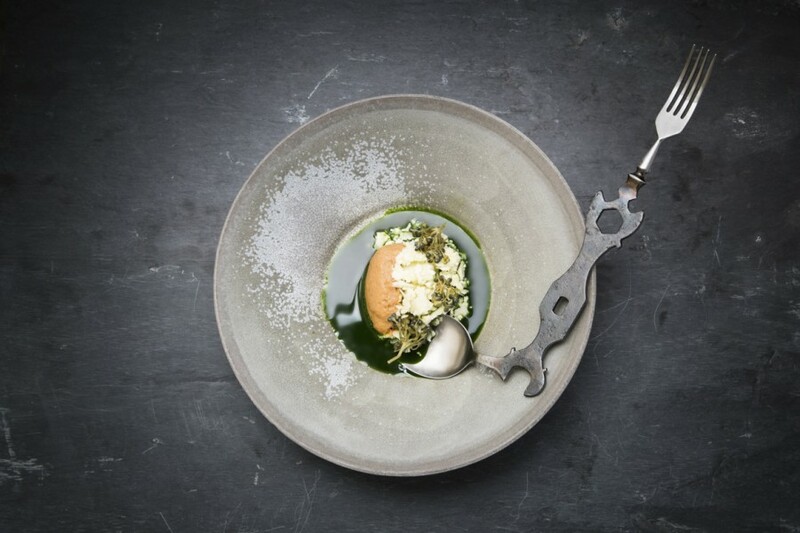 Eating with a ‘Scissors’ spoon by Nils Hint. 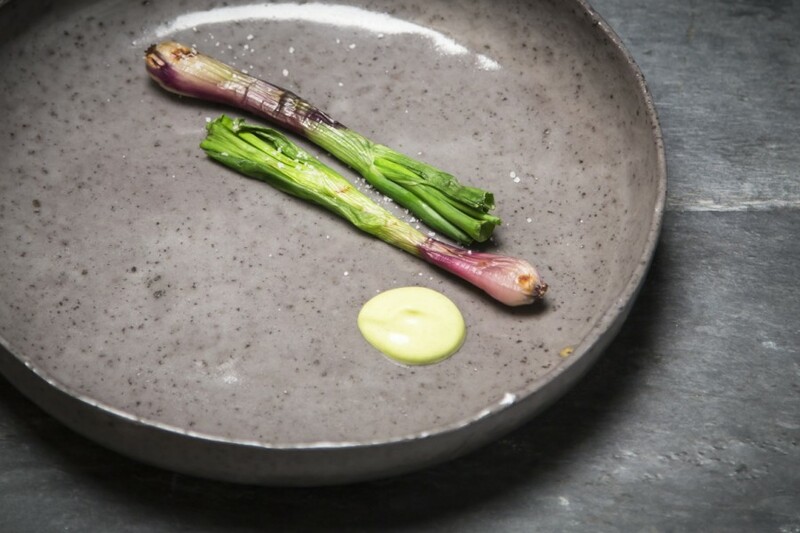 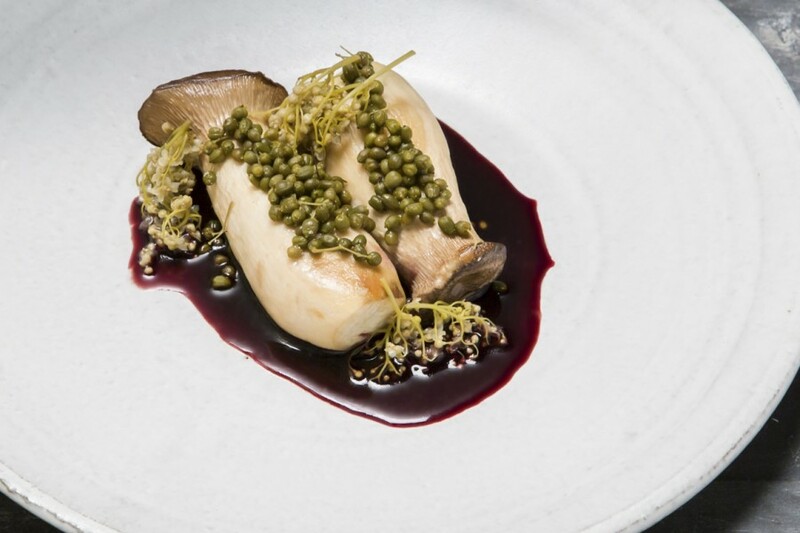 Young leek served on a plate by Dirk Aleksic. 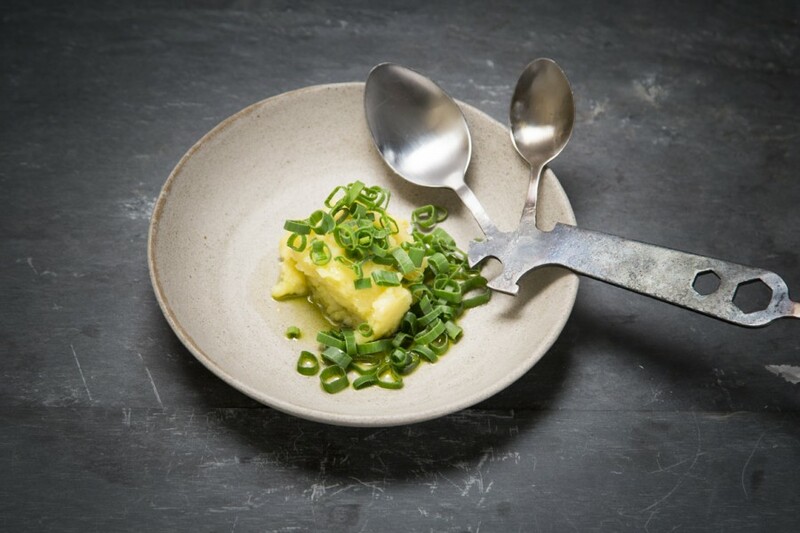 Mashed potatoes and spring onions served on a plate by Dirk Aleksic with a ‘Bike Key’ double spoon by Nils Hint. 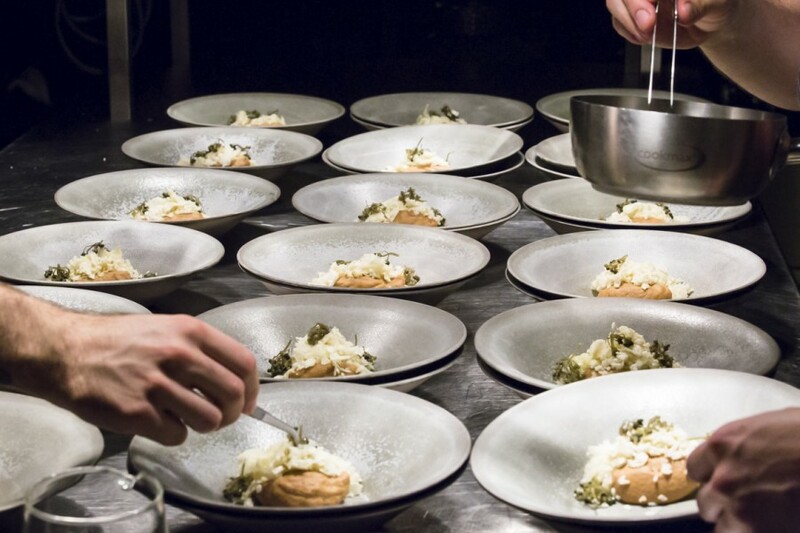 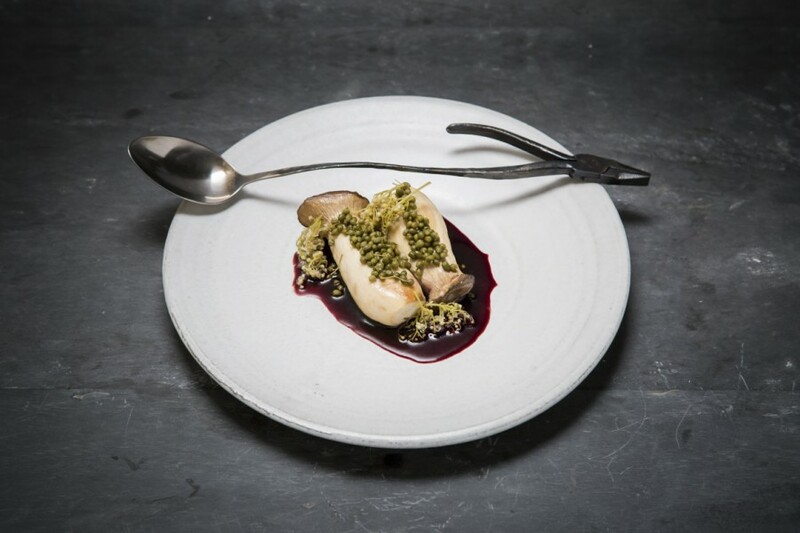 Cauliflower and wild garlic served on a plate by Dirk Aleksic with a ‘Bike Key’ spoon fork by Nils Hint. 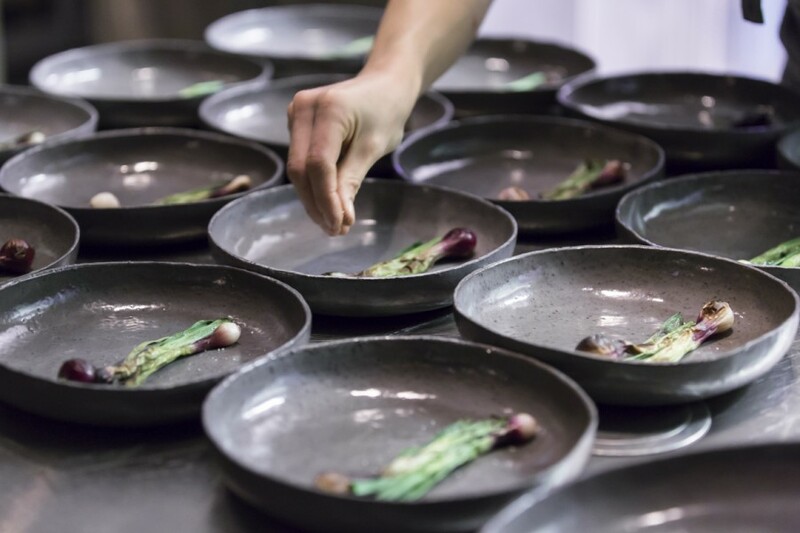 Onions, peas and camelina oil served on a plate by Dirk Aleksic with a double spoon by Nils Hint. 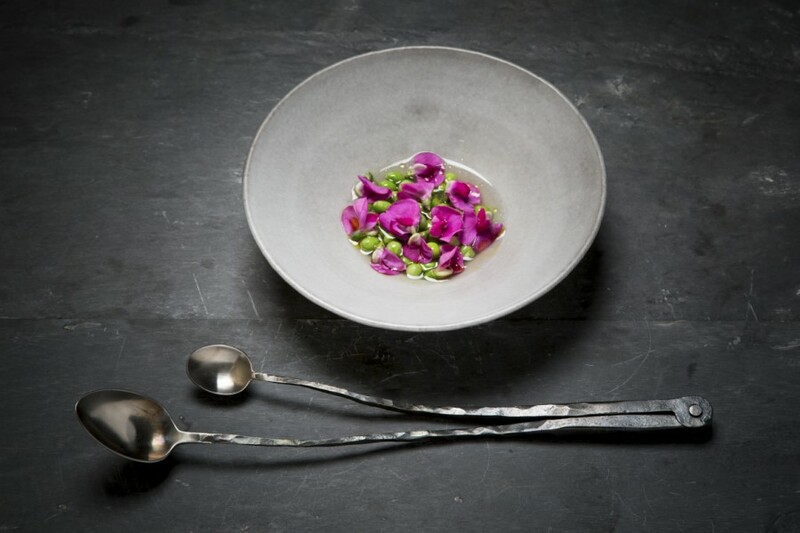 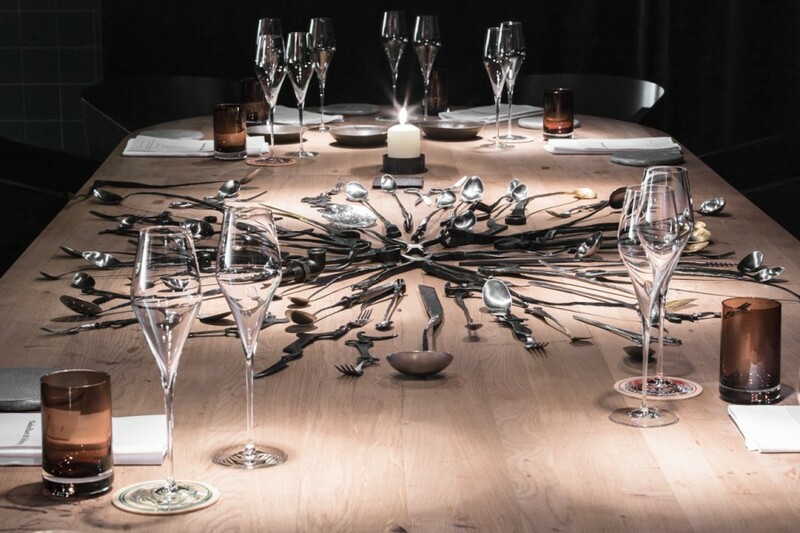 King trumpet and elderberry served on a plate by Dirk Aleksic with a ‘Pliers’ spoon by Nils Hint. 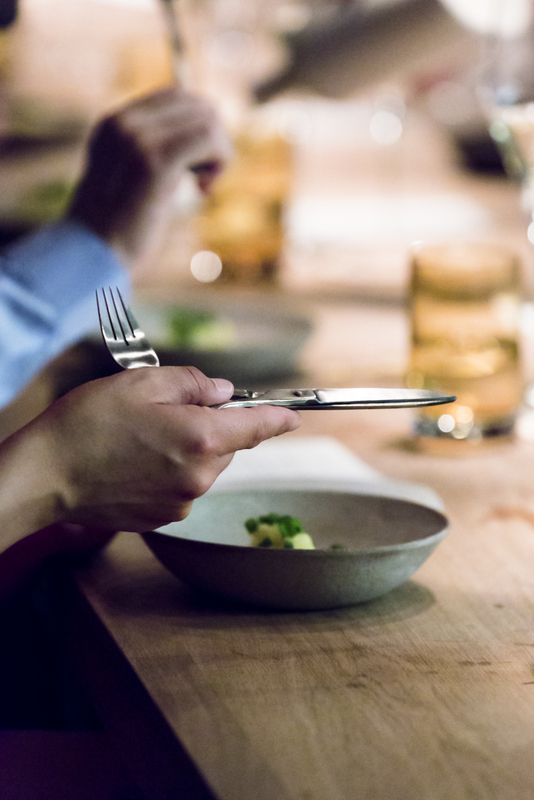 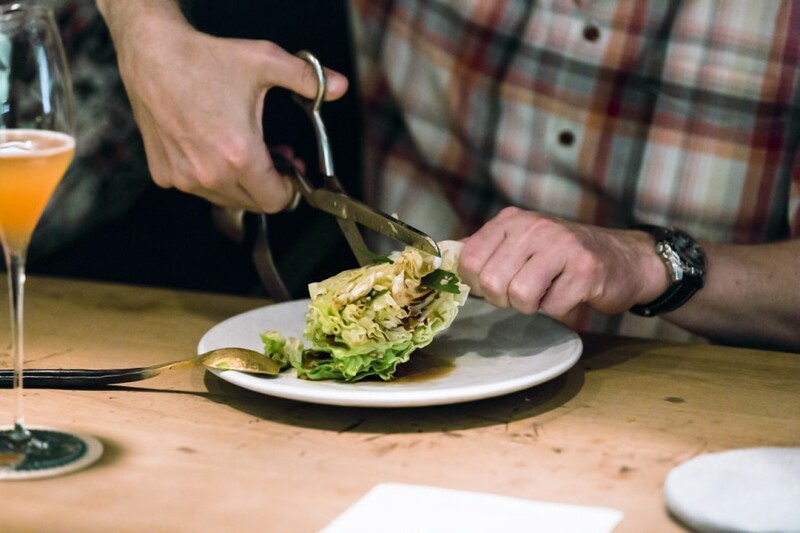 Eating with a ‘Wrench’ fork by Nils Hint. 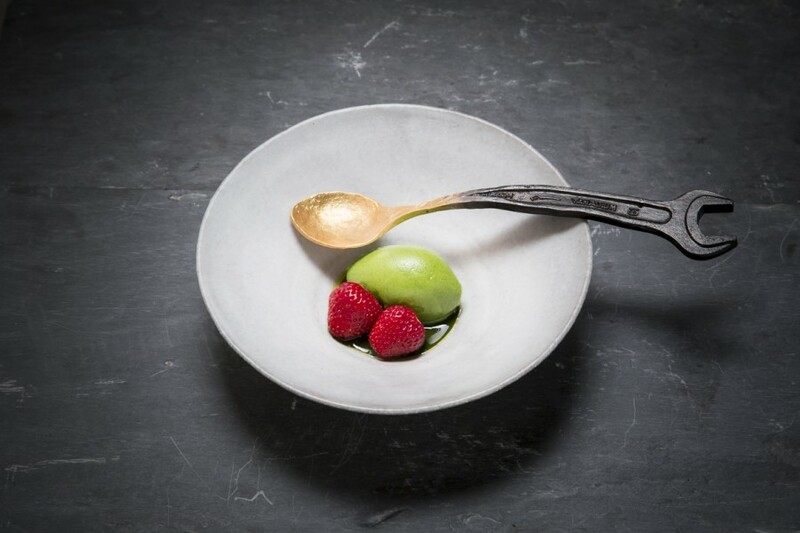 Sorrel ice, strawberries and grape seed oil served on a plate by Dirk Aleksic with a ‘Gold Spanner’ spoon by Nils Hint. 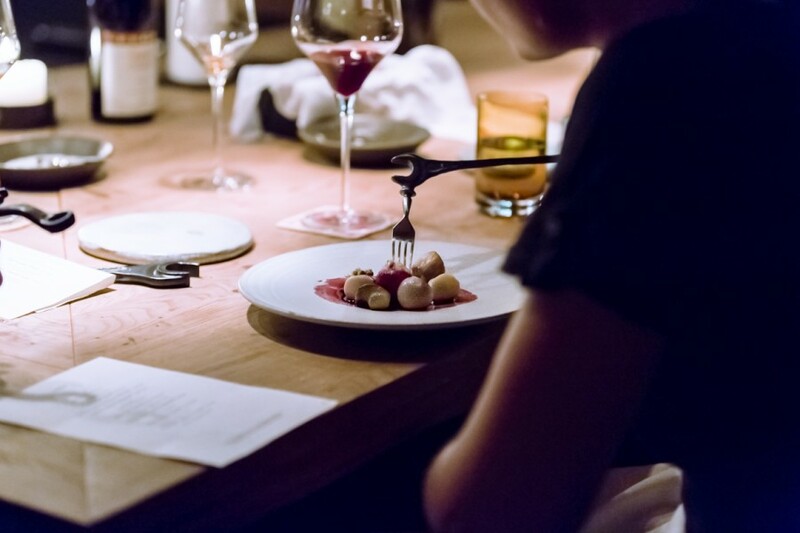 Photography by Caroline Prange.